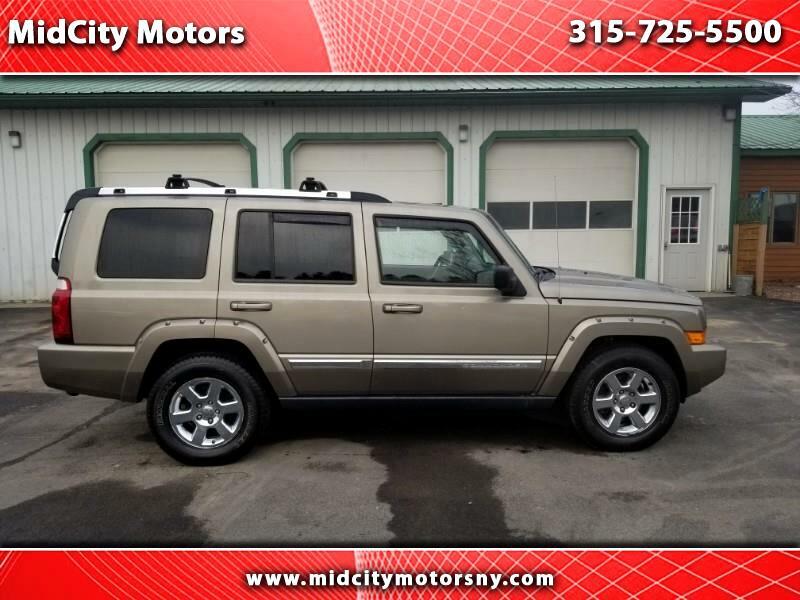 Visit our website http://www.midcitymotorsny.com for more information and photos on this or any of our other vehicles. Call us today for a test drive at 315-725-5500. Please feel free to call or email at anytime. We have finacing available to all creditors. GOOD OR BAD! Let us help you. Also long term extended warranty's available for purchase.